Producing Custom Commercial Awnings since 1949, Canvas Products can serve all of your Business Awning needs. 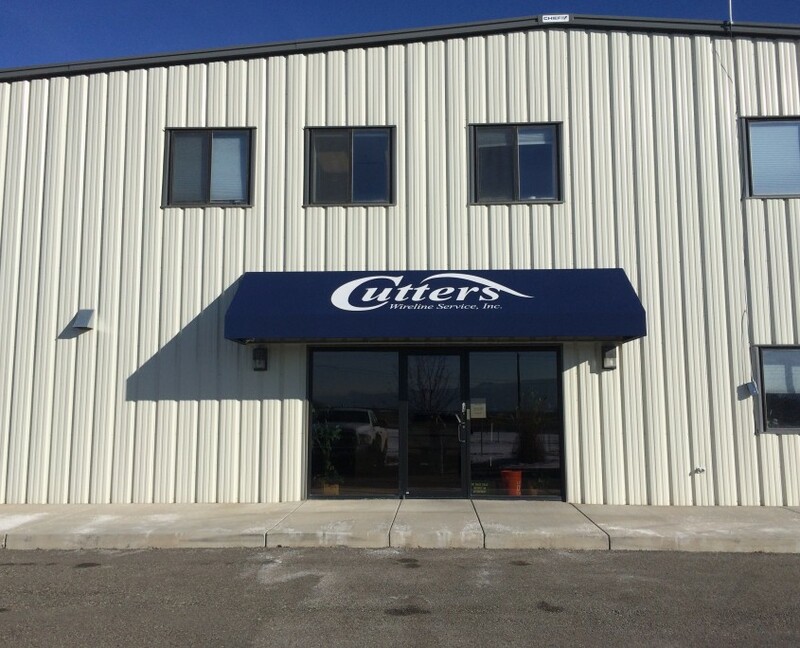 We handle the entire process internally – from planning and designing the awning to the manufacture in our modern facility to the installation of your commercial awning. Canvas Products is with you every step of the way. 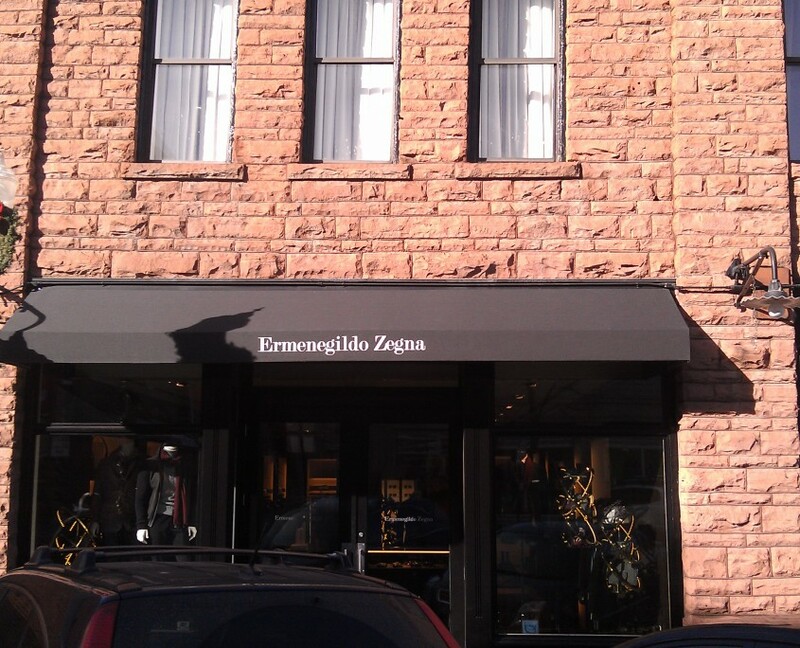 Awnings will serve to freshen up the look of your business; they also offer sun and weather protection. 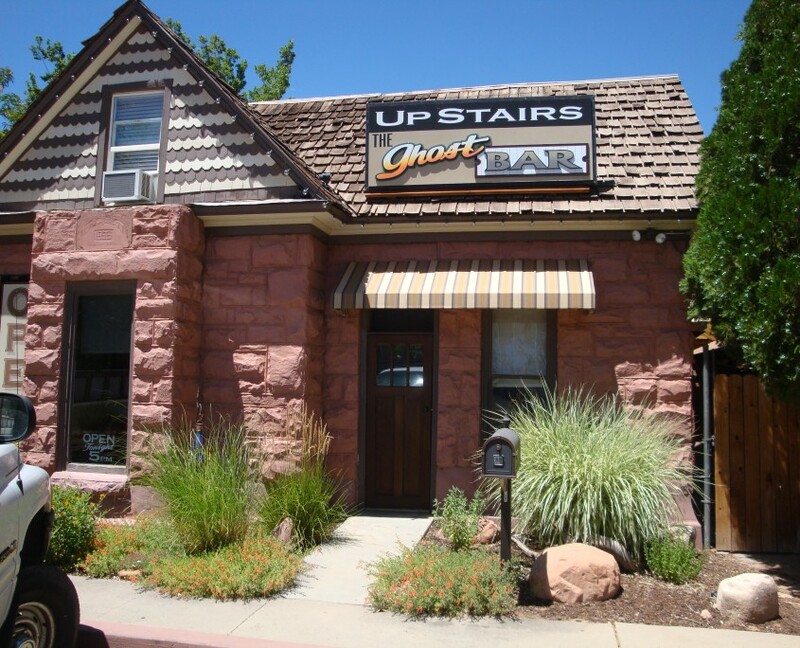 Get noticed, add highlight and style to your building, call us for a free on-site consultation. We will design a unique awning just for your specific needs. 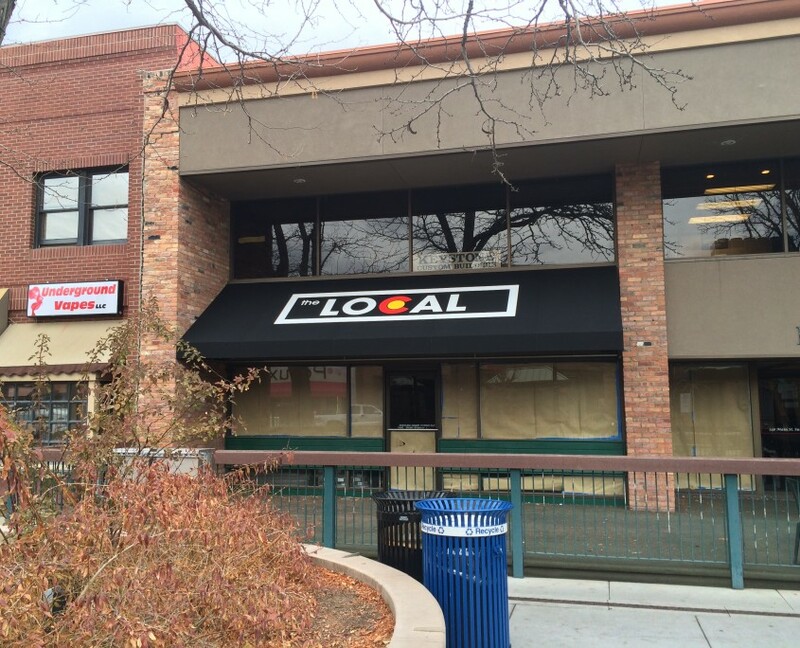 Storefront awnings let your customers and potential customers know who you are, where you are and gets you noticed to all on-going traffic. Canvas Products has been serving businesses like yours accentuate their storefronts since 1949. Our professional staff design, manufacture, deliver and install your specially designed unique awning that ensures that the first impression of your business is you’re a lasting impact! Looking for a way to draw more attention to your business? Stand out from the rest with a brightly colored business awning. 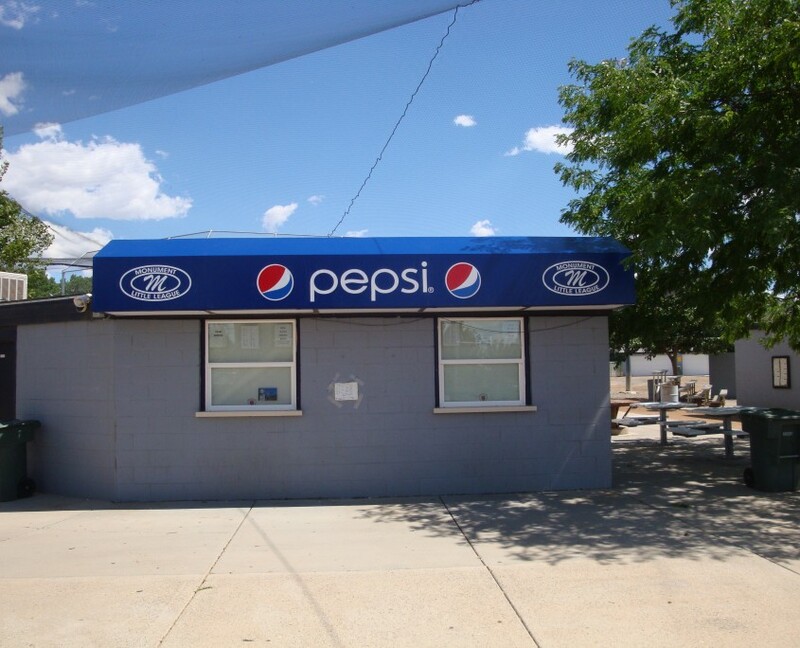 Commercial Awnings will also protect your patrons from the elements and shade your interior. Canvas Products custom designed awnings mean business. 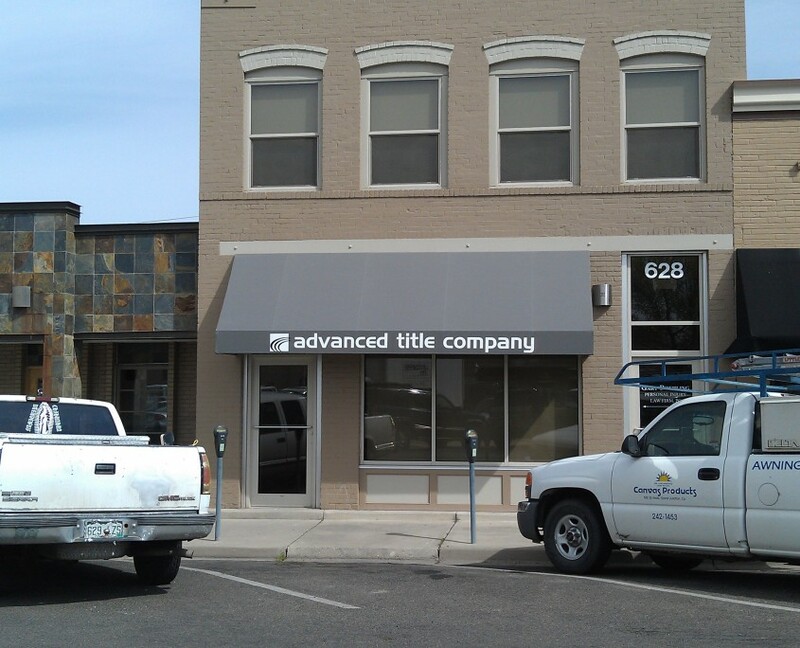 Commercial Awnings with signage are extremely versatile. 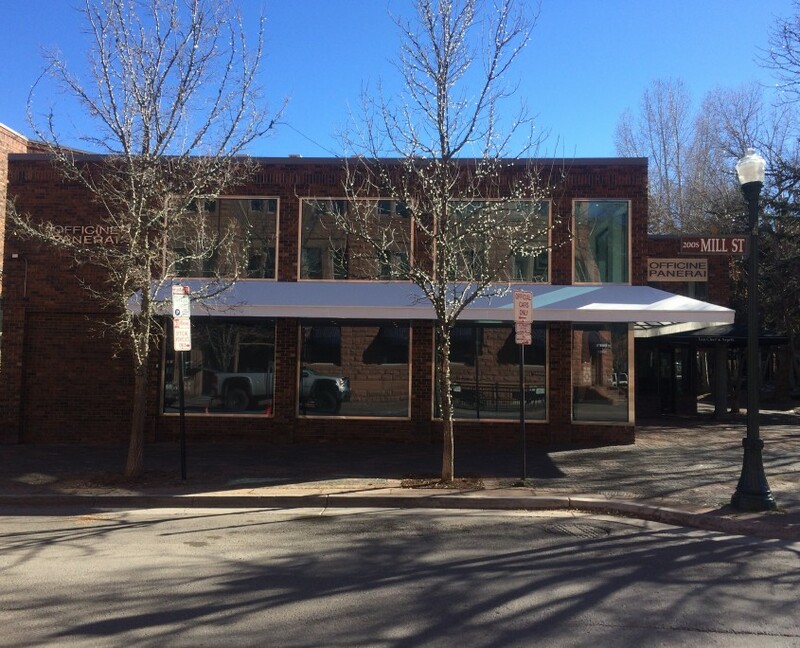 A commercial awning can provide overhead weather protection, keep merchandise and furnishings from sun fading and save energy by reducing heat gain from the sun. Business awnings also provide aesthetic value to your organization, and at the same time offering some of the most eye-catching signage available.